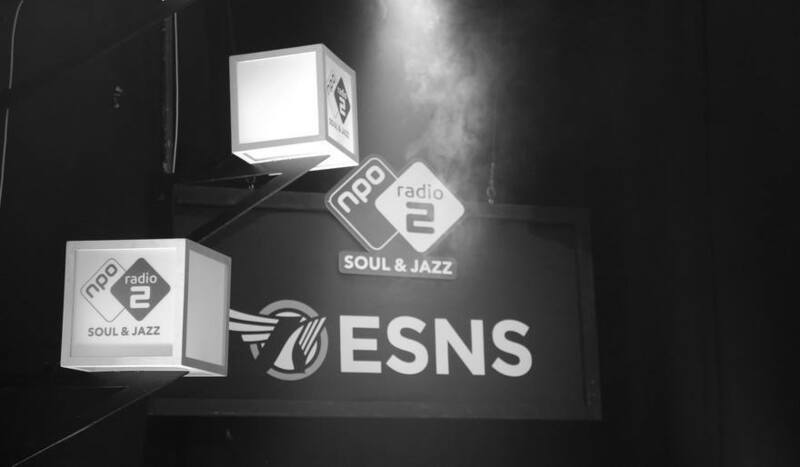 Once again, NPO2 Radio Soul & Jazz will host a stage at Noorderslag presenting up and coming Dutch soul & jazz talents. On Saturday you will find Jay-Way, Niels Broos & Jamie Peet, Dawn Brothers & Valvetronic Brassband on the Soul & Jazz stage. The stage will be hosted by DJ Andrew Makkinga.